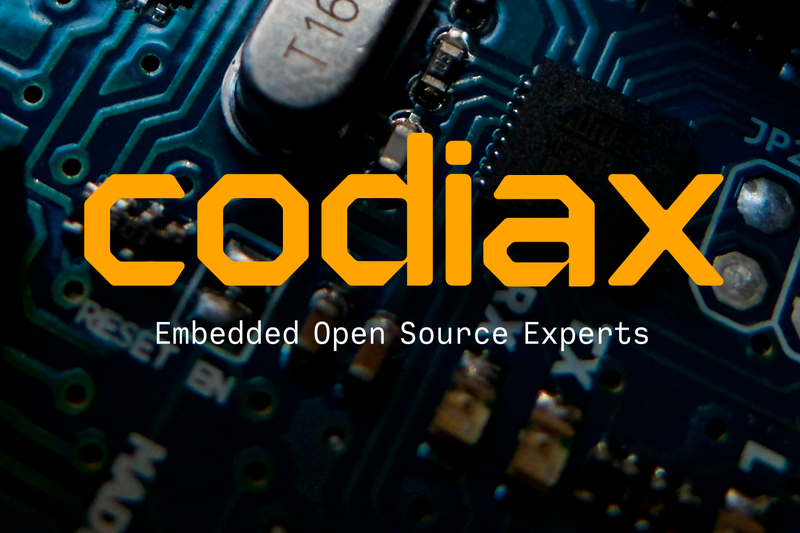 New work: Codiax corporate identity with style references to circuit boards. Straight from the printers, here is a first snapshot of the vegan cookbook ”Veganer äter bara gräs”. Written by award winning vegan food blogger Petra Cavini, design and layout by Add Studio. The book will be released at Vegomässan June 9:th and is also available from Idus Förlag. Skål! Design for Lagom® Kryddat Brännvin by Pernod Ricard Sweden. Lagom is an organic snaps with a lower alcohol content (25 %) with a classic Scandinavian taste of dill and cumin. Available now from Systembolaget’s ordering range. See www.lagombrannvin.se for more info. The logotype for Södermalms Bokbinderi has been awarded with an ”Award of Excellence” ? in WOLDA – Worldwide Logo Design Annual, a worldwide competition for logos and business stationery. Give peace a chance! ✌️ Established in 1981 by unanimous United Nations resolution, Peace Day provides a globally shared date for all humanity to commit to Peace above all differences and to contribute to building a Culture of Peace.